It’s back and Capetonians are in for a treat when the Elgin Cool Wine & Country Food Festival returns on the weekend of 27 and 28 April and participating Elgin Wine Producers will be pulling out all the stops to showcase their range of fine wines paired with amazing food offerings. 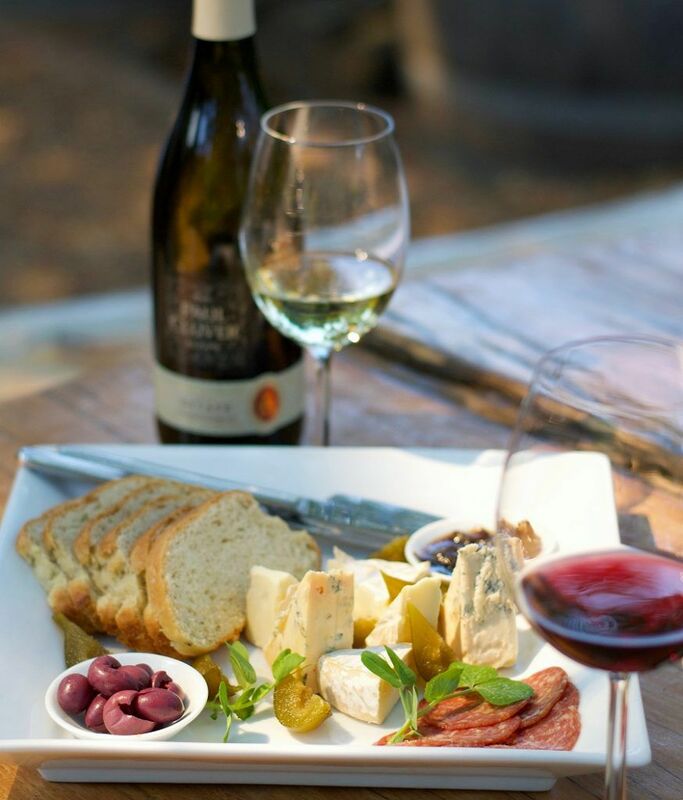 One of the weekend’s not-to-be-missed attractions will no doubt be Paul Cluver Wines who have a selection of scrumptious treats in store at the estate during the weekend. The lineup includes a pairing of their cool climate wines with a selection of irresistible savoury and sweet offerings from the SALT at Paul Cluver kitchen. A lip-smacking Paul Cluver Cheese Board, featuring a selection of locally sourced cheeses, charcuterie, preserves, olives and freshly baked bread at R200 per cheese board, is ideal as a light lunch enjoyment. For those with a sweet tooth, the cinnamon sugar Apple Fritters made with freshly picked Gala apples from the estate at R40 for six will be the perfect anytime treat during the weekend’s festivities.